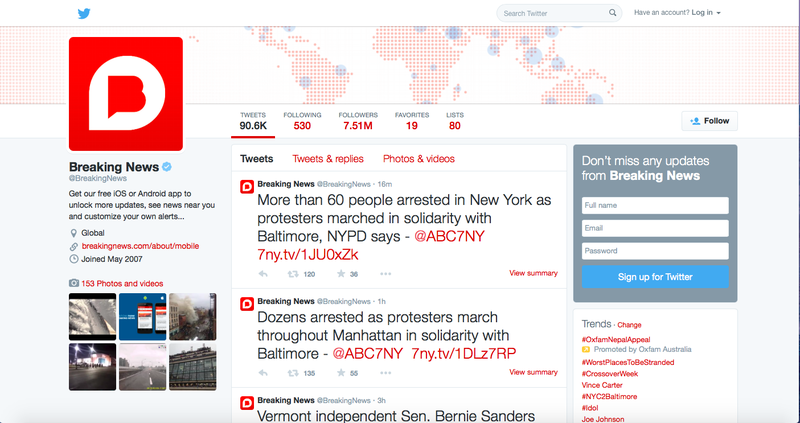 With the introduction on various media platforms its allows one to gain access to breaking news in various. 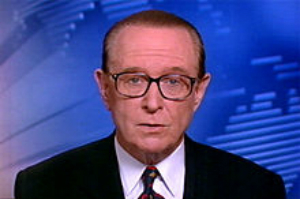 Long gone are the days of Brian Henderson‘s face on our TV’s on National Nine News at 6pm. As as 90’s child I remember gathering around the TV, just excited to be in front of the glorious box of flashing images with the sound of my father commenting on John Howard’s latest political move. How the times have changed, it is now once in a blue moon for more than one family member in my household would be in front of the TV at 6pm watching the nightly news. The demand is no longer there, why crowd around the TV to listen to news you’ve already been updated on all day when you can look on Facebook and browse various articles, scroll through on Twitter and Instagram or go browse news sites through out the day. Digital media has opened up the flood gate to the 24 hour news cycle, it allows one to be updated constantly on the #411. James Webster and Thomas Ksiazek’s reading ‘The Dynamics of Audience Fragmentation’ introduces the idea of “on-demand” patterns of consumption through the overlapping of media consumption. I understand this article to touch on how we gain our news from various different platforms now compared to 10 years ago when the nightly news and print media was king. We really are spoilt for choice when it comes to being updated on the news from around the world, from updates on the Nepal Earthquake to the nervous wait of Princess Kate’s over due royal baby. 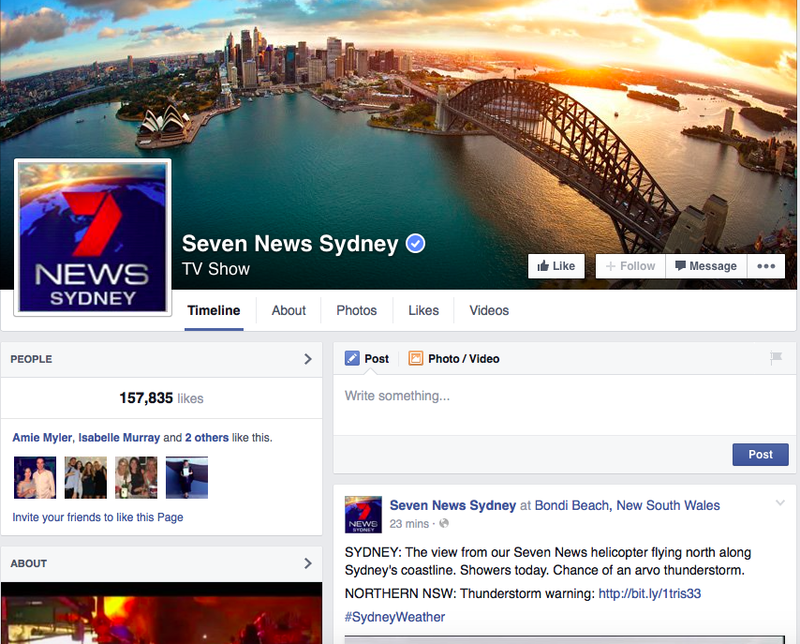 Social media platforms allow us to engage in various sites to gain access to trending stories. Facebook, Twitter, News Websites and Apps and even Instagram are the new gate way to keeping updated on whats going on in the world. Tech Reviews or Paid Advertising? Technology Journalism is a relatively new form of journalism which has thrived off the inflation of social media platforms and blogging. The combined interest in all things ‘tech’ has propelled into thousands of tech journalism websites which consist of new technology news, reviews and how- to tutorials amongst other things. 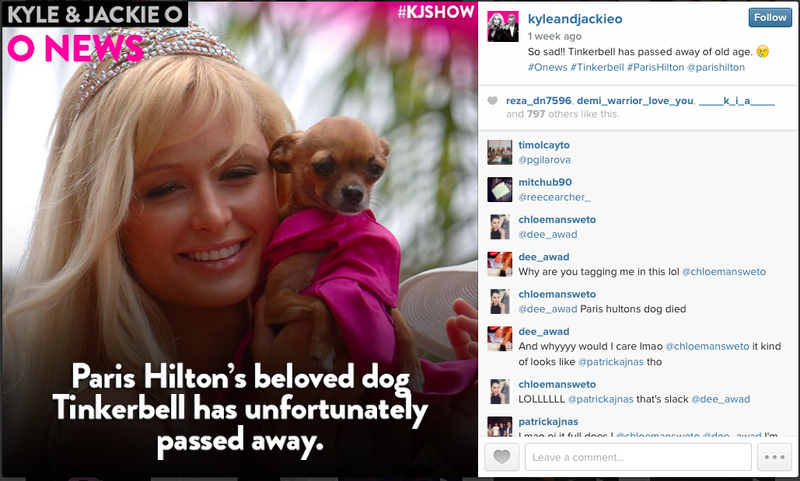 I am questioning the power that these large tech journalism websites have over the consumer. The website Cnet.com posts numerous categories of tech journalism one of which consisting of product reviews. After reading some product reviews I found myself being pulled towards to sponsored posts from major retailers and companies within the site. These reviews were telling the consumer how great the product is and all of it’s positives with very little negatives. Not that this surprised me as it is payed to be there, but it made me question. Are these really reviews or just a creative way and not so subtle form of advertising due to its biased nature? I found an example of this from the homepage of Cnet.com. 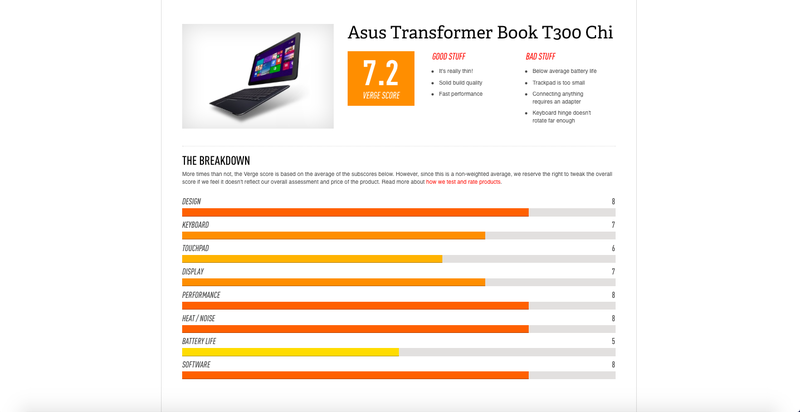 On the main home page on the side and banner of the page was covered in adverts for the new Asus Transformer Book T300 Chi. The website provides a direct link of where and how you can buy the laptop as well a small review of the product which only pointed our a tiny amount of negatives. I understand that websites have to make profit from their services but do sponsored posts of products including a review go against the key idea behind a tech websites ‘reviews’ page? I decided to compare a sponsored post to a real review and found the difference, they are more harsh plain and simple. But do we as the real consumers deserve to have the truth right in front of us or is it up to us as consumers to do our research and make the choice ourselves?. 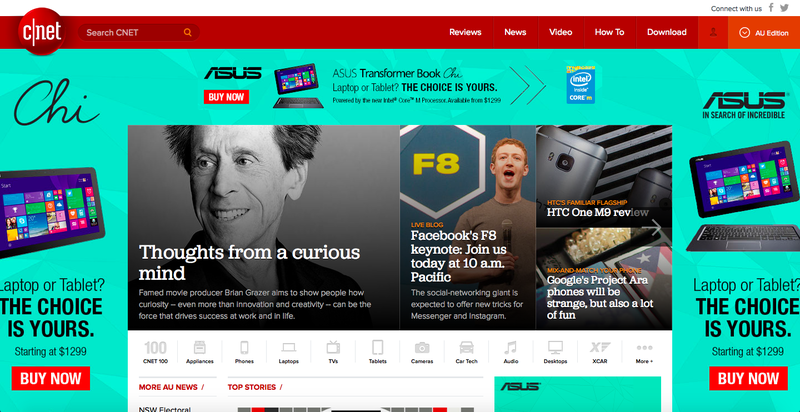 Home page of CNET.com with the banners and sides of the website covered in product advertising. Review of the same Asus laptop but not a sponsored post.